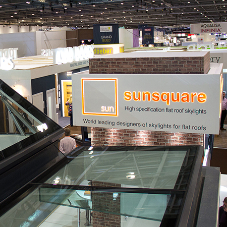 Continual investment in Sunsquare’s industry leading technology gives the company enormous scope to design and manufacture bespoke rooflights tailored to the exacting requirements of any particular project. 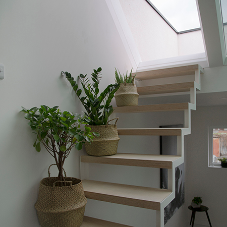 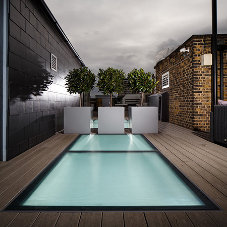 For buildings requiring a unique rooflight that fits the brief as opposed to an off-the-shelf solution, Sunsquare is the number-one supplier of bespoke rooflights that fuse style and substance in one impressive package. 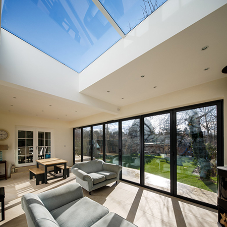 Sunsquare’s bespoke rooflights are the only tailored rooflights to achieve a BSI Kitemark for their performance when measured against weather tightness, air permeability and extreme wind loading. 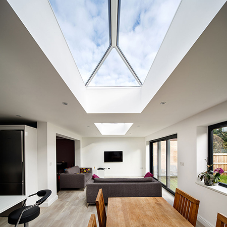 As a result, they are the sensible choice for self and small builders, contractors and architects seeking a long-lasting rooflight that’s as unique as the property itself. 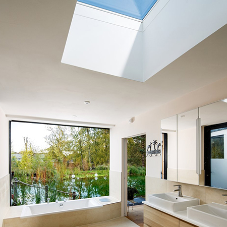 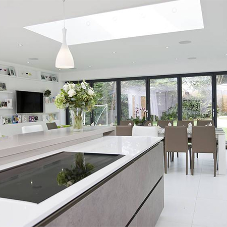 The core designs of Sunsquare rooflights are modular by their nature, making it very easy to combine them into bespoke configurations, whilst incorporating a variety of glazing specifications in the process. 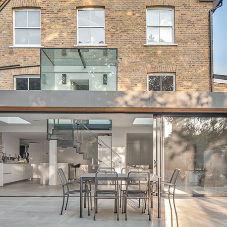 It’s possible to choose to have wall abutting for up to three sides of your rooflight, select shaped rooflight units including boxed designs, opt for multi-pane units with an unlimited number of bays and even combine a mixture of fixed and opening rooflight panes for the best blend of natural light and ventilation. 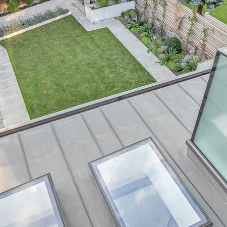 Sunsquare’s made-to-measure flat roof skylights are also available with some of the fastest lead times in the industry. 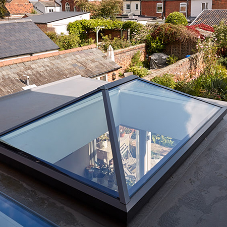 Although bespoke rooflight designs are not available as quickly as stock size rooflights, the majority are despatched from Sunsquare’s Bury St Edmunds factory in as little as three weeks. 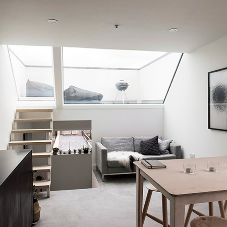 All that Sunsquare require to get the ball rolling and discuss bespoke rooflight options is required dimensions and prospective technical drawings, which can be submitted via their website. 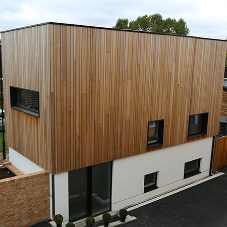 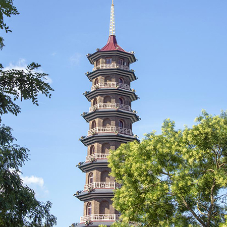 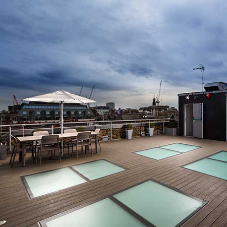 To get an idea of the bespoke rooflight designs Sunsquare is capable of, please don’t hesitate to browse their portfolio, which demonstrates case studies of their most recent work.